Description: New genuine Acer dvd optical drive front bezel cover. This is only the cover and not the actual drive. 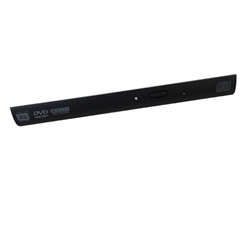 Acer Aspire M5-481, M5-481T, M5-481TG, M5-481PT, M5-481PTG.